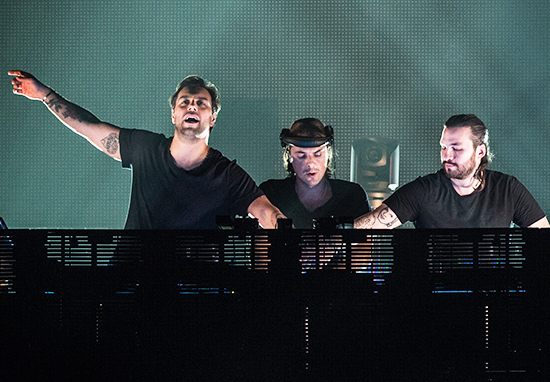 Grammy-award winning house music trio Swedish House Mafia have announced they’re making a comeback. The group released songs such as Don’t You Worry Child and Save The World, which were big hits in clubs and at parties when they were released a few years ago. 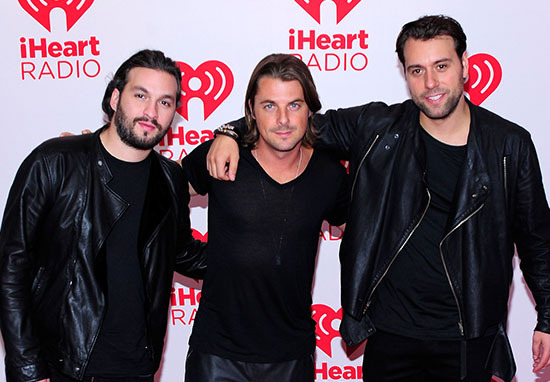 The group formed in 2008 but split in 2013, when member Steve Angello went on to work as a solo artist and remaining members Axwell and Sebastian Ingrosso continued on as a duo. Rumours of the band’s reformation have been circulating since the trio appeared in a surprise performance at this year’s Ultra Music Festival in Miami, and after five years apart, the group announced at a press conference today (October 22) they are officially reuniting. That dream of seeing Swedish House Mafia return has become reality as Axwell, Sebastian Ingrosso, and Steve Angello have now chosen to put the past behind them and come together, not just as Swedish House Mafia but as artists, and more importantly as three best friends with a message. The group will reunite for a homecoming show at the Tele2 Arena in Stockholm, Sweden in 2019, where they will premiere brand new music. The show will be their first concert together on home turf in over six years. In order to build anticipation for their announcement, a timer appeared on the Swedish House Mafia website last week, which was eventually discovered to be counting down to today’s press conference. Of course, unless you speak Swedish, you won’t have really known what was going on in the press conference. But luckily it was all good news, with the band revealing they have already been working on their new music. While they wouldn’t give many details about further performances, the group did say more dates will be announced next year. The trio also admitted they were in need of a break when they split five years ago, but that now the time was right to join forces once again. Though many people struggled to understand the announcement, Swedish House Mafia fans are still thrilled at the news. Just heard rumours of a Swedish House Mafia reunion. Unfortunately, it was all announced in Swedish, so I am really confused to what’s going on, but a reunion is amazing news. Another fan was slightly put out by the news, considering they’d already spent good money to attend the group’s farewell tour before their 2013 split. I’m sure it was still a good experience! Tickets for the reunion show will be on sale here from October 27.